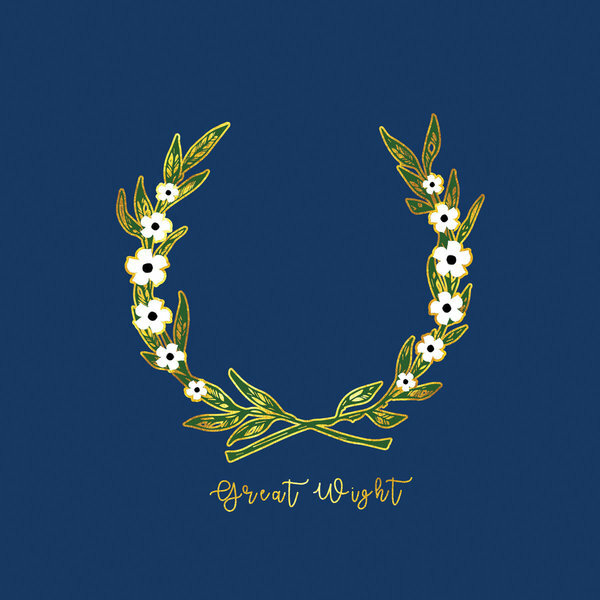 Debut album from New York's Great Wight! Great record. As seen touring the UK with Fresh and Nervus. Blue vinyl.